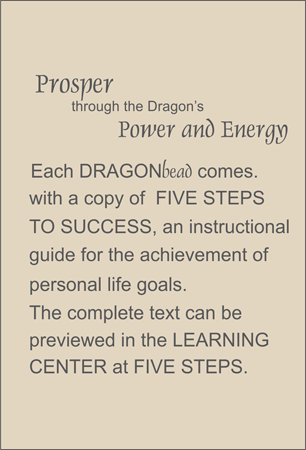 The Chinese dragon is the most powerful symbol of energy. The traditional dragon, hand carved in bone and lacquered in black to feature its swirling tail, forms the pendant portion of this necklace. Large smooth bone globes surrounded by hand carved bone eternal knot beads and are set into the body of the necklace which is formed from back onyx beads. Sterling silver spring clasp.